You must have come across E.Denise Billups, on my blog as a guest author, on Facebook and via her fabulous blog where she is so generous to other authors, including myself. 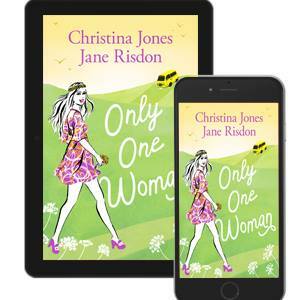 Do look at her books and give her a whirl, you will love it. – don’t delay. If you’re searching for a good read, consider visiting the wonderful list of Book Review Blogs below. 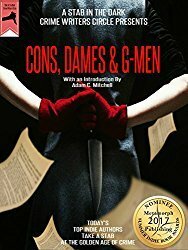 This unique group of bloggers reviews and rates books superbly in their own unique style. « Tartan Noir is alive and well: Crime writer Val Penny is my Guest Author.